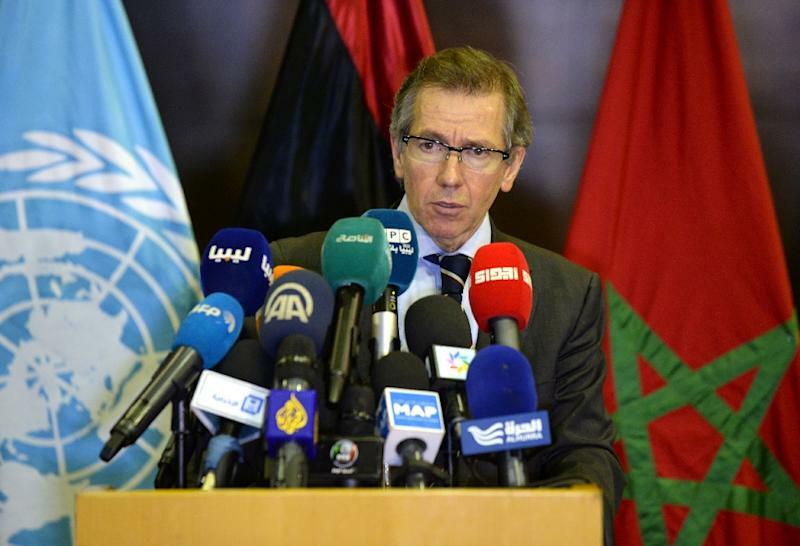 Skhirat (Morocco) (AFP) - Libya's rival factions resumed talks in Morocco on Monday to try to move forward with a UN-brokered peace deal and agree on a national unity government. The United Nations has been piling pressure on Libyan factions to take the final step and make the appointments after months of difficult negotiations and missed deadlines. "The envoy of the UN Mission for Libya is meeting a number of negotiators on Monday," said UNSMIL spokesman Samir Ghattas. Nearly four years after the fall and death of dictator Moamer Kadhafi, Libya remains in chaos with two rival governments and parliaments. The capital Tripoli is the seat of the General National Congress controlled by the Fajr Libya (Libya Dawn) coalition of militias. The city of Tobruk in the far east near the border with Egypt hosts the internationally recognised parliament. UN envoy Bernardino Leon has said that a deal should be reached before October 20, when the mandate of the Tobruk parliament expires. But the internationally recognised parliament on Monday voted to extend its mandate beyond that date, said MP Faraj Hachem. The extension, he said, would be "until the election of a legislative body according to the permanent Libyan constitution" to avoid a political and institutional vacuum. The seaside resort of Skhirat near the Moroccan capital Rabat is again hosting the negotiations, two weeks after the previous round of talks adjourned for the Muslim feast of Eid al-Adha. The UN mission on September 22 gave delegates to the talks a copy of the final text of the political agreement, saying it was the only option for Libyans if they do not want to lead their country into a political vacuum and uncertain future. 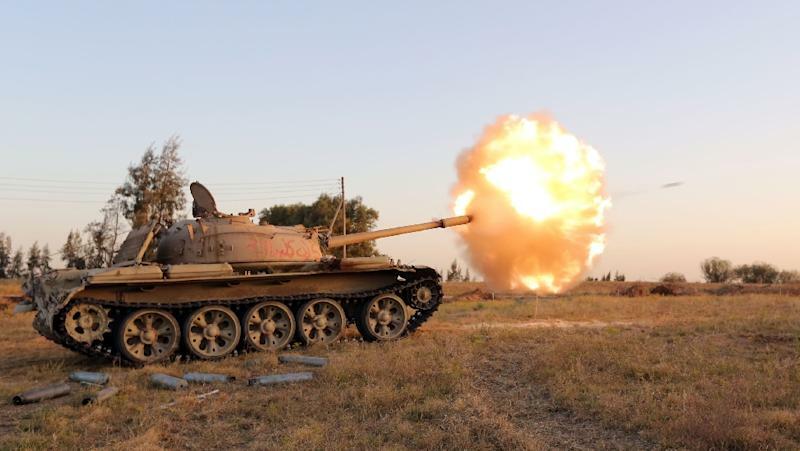 "Armed conflict and political instability has impacted over 3 million people across Libya," the Office for the Coordination of Humanitarian Affairs said in a report published on Thursday. In a country of 6.3 million, "2.44 million people are in need of protection and some form of humanitarian assistance".